Vivo X27- New Flagship In X series! Yet again Vivo exposed its X27 Model on TENNA. There is a great deal of information reveals by TENNA. Infact a complete list of specs is provided. According to the list, the model number is V1829T and V1829A of this upcoming Vivo X27. One of the most important features of this smartphone is its display screen. The size of the screen is 6.39 inches diagonally along full HD+ resolution and aspect ratio is 19.5 : 9. Vivo's X27 has an in-display fingerprint scanner as it is revealed in the list, But having an in-display fingerprint scanner is a normal routine for the manufactures these days. Vivo X27's chipset will be powered by Qualcomm Snapdragon 675 processor. It is paired with an 8 GB of RAM. And as for as the internal memory is concerned so the Vivo upcoming X27 will be available in 128 GB as well as 256 GB of internal storage. But that's not all, there is a slot for microSD card in order to increase the memory status.This Vivo new model will support dual SIM known as X27 will run on OS Android 9.0 pie. 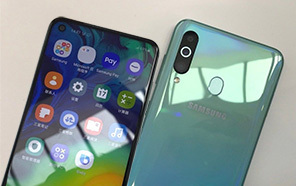 As per the TENNA listing, the dimensions of the smartphone will be 157.7 x 74.3 x 9.0 mm and the weight will be approximately 188.3 grams. The given weight suggests that X27 will be a lighter one. 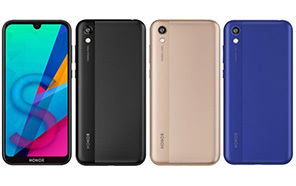 The smartphone is equipped with a triple rear camera setup that contains 48 MP + 12 MP + 5 MP that enables you to enjoy high-quality photography. 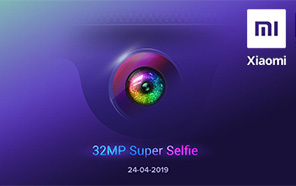 X27 has an excellent selfie shooter of 16 megapixels along with a variety of modes that can give you a lot of choices to get high-class selfies. 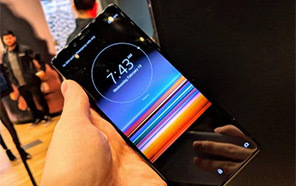 According to the list, this upcoming X27 is packed with a powerful battery that supports fast charging. This enables you to enjoy your favorite music or using mobile for a long time without any interruption. X27 by Vivo will be available in Gold color as per the listing but we hope when it will launch it will definitely have other colors as well. 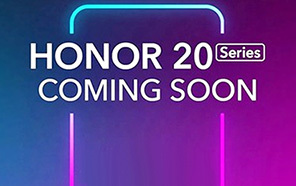 Samsung and Huawei will face some sort of difficulties as soon as Vivo X27 will launch. Disclaimer. 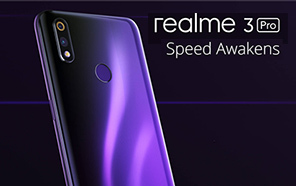 Vivo X27 price in Pakistan is updated daily from the price list provided by local shops and dealers but we can not guarantee that the information / price / X27 Prices on this page is 100% correct (Human error is possible), always visit your local shop for exact cell phone cost & rate. 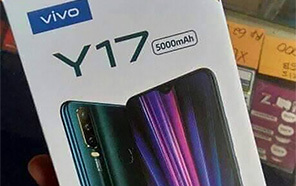 Vivo X27 price Pakistan. The latest price of Vivo X27 in Pakistan was updated from the list provided by Vivo's official dealers and warranty providers. The best price of Vivo X27 is Rs. 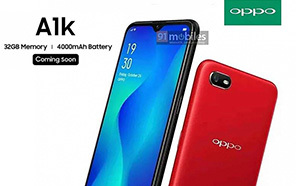 Coming Soon in Pakistan in official warranty ( without discount ), while the without warranty Grey market cost of X27 Vivo is N/A. The price stated above is valid all over Pakistan including Karachi, Lahore, Islamabad, Peshawar, Quetta and Muzaffarabad. Slight deviations are expected, always visit your local shop to verify X27 specs and for exact local prices. 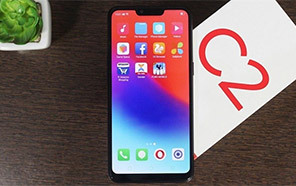 Vivo X27 Price in Pakistan is Rs. Coming Soon as of Tue 23/04/2019.